Don’t buy your baseball mom another cheesy mug or picture frame. 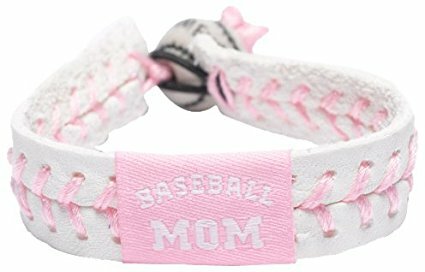 These gifts for baseball moms include practical and stylish offerings that are sure to put a smile on her face. We’ve done the homework and found items with great reviews. Oh…and by the way…all these items ship quickly for the procrastinators out there! This bag is perfect for a weekend travel tournament. Mom can store everything she needs in here and wear it how she wants. It can be worn as a backpack or on the front across the chest. With an incredible amount of compartments, there’s plenty of room for cell phones, books, laptops, sunscreen, or anything she wants to bring along. Amazingly this bag comes with a 100% lifetime guarantee! Contigo AUTOSEAL West Loop 2.0 Travel Mug, 16 oz. Early morning games? No problem. This AUTOSEAL travel mug from Contigo will keep her coffee hot for up to 5 hours. The patented AUTOSEAL technology prevents accidental leaks and spills while shes on the go. Too hot for coffee? The mug will also keep beverages cold for up to 12 hours. Over 10 color choices available. This sun hat by Sloggers will help keep mom cool and comfortable on those hot and sunny summer days at the ball field. It provides maximum sun protection with a UPF 50+ rating and features a wind lanyard to keep it secure on windy days. Several designs and color choices are available. Spending all day sitting on metal bleachers is rough on anyone. Let mom watch the game in comfort and style with this reclining stadium seat. It has 6 different reclining positions and features padded arm rests. It folds flat and has shoulder straps for easy transport. Available in 9 different color options. Mom will no longer have to settle for grainy cell phone pictures and videos of her player’s big hit. This clip on cell phone camera lens fits iPhone 4/5/6/7 and Samsung Galaxy phones. The 12.5x macro lens will capture every detail with intricacy. The Truview 0.45x wide angle lens creates stunning photos, capturing 45% more width than regular cell phone cameras. This stylish bracelet has a lobster clasp and a hanging “Baseball Mom” charm. It easily adjusts between 6 & 8 inches, so it is guaranteed to fit comfortably. Trendy and convenient, this baseball crossbody bag is perfect for taking to a baseball game. Mom can look great while carrying her essentials to the ball field. The zip closure top will ensure she doesn’t leave anything behind. Made in the U.S.A.
Made of genuine leather, this authentic bracelet is sure to garner a lot of attention in the bleachers. It features a unique baseball bead clasp, and raised stitches to create the feel of a real baseball. 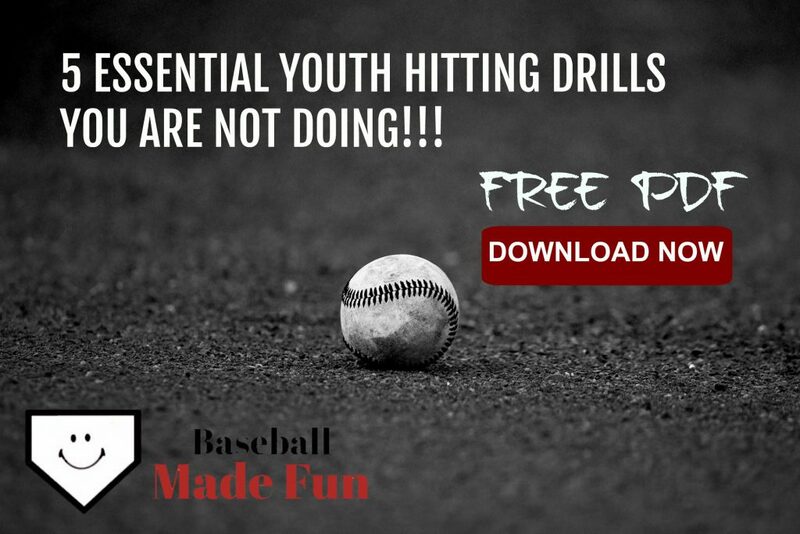 This creatively designed vintage slim-fit t-shirt is sure to be a hit with any baseball mom. Comfortable and soft, the shirt is made of 100% pre-shrunk cotton. Made in the U.S.A. Does mom prefer baseball caps over sun hats? Let her show her pride for her baseball player with this vintage looking Baseball Mom trucker hat. These baseball flip flops are perfect for staying cool at the ballpark. They feature white leather and red stitching, just like a genuine baseball. Mom will get plenty of compliments on these! Does mom love supporting her favorite Major League Baseball team? Check out the Ladies collection at Fanatics. Shipping is fast, and they are frequently running discount promos. If you’re having trouble picking something out? Use the MLB Ladies Style Guide to help you find something your baseball mom will really love! Just in time! & exactly what I was looking for! Can’t get my eyes off from Baseball Mom Pink Baseball Bracelet & Versatile Canvas Sling Bag Travel Backpack. Both items packed with bunch of style & they’re very much affordable. Who wouldn’t love to have couple of practical items coming in their way? I just noticed that Travel Backpack has a 100% lifetime guarantee too, just wow! Seems like I have couple of perfect gift ideas now. Thanks for the comment Henry! Glad I could help. That bracelet has already been ordered a couple times since this posting. Better get on it before they go out of stock! Thanks Ryan, the bracelet was perfect. Got one on the way. Thanks for putting that list together. Loving the site!! Thanks Shad! I thought that bracelet was pretty cool. That’s my favorite item on the list. Hope she enjoys it!